Got a PS4 Pro? Got The Witness? Got a well fancy telly? Today’s your lucky day. The Witness has been patched on PS4, adding new support for those players lucky enough to have a PS4 Pro. Thekla said the second option was added at player request. The Witness doesn’t exactly suffer from input lag, so switching down to 30fps in exchange for really pretty visuals seems a reasonable tradeoff. The patch also enabled HDR support for anybody with a compatible display – including those on a base PS4 rather than a PS4 Pro. 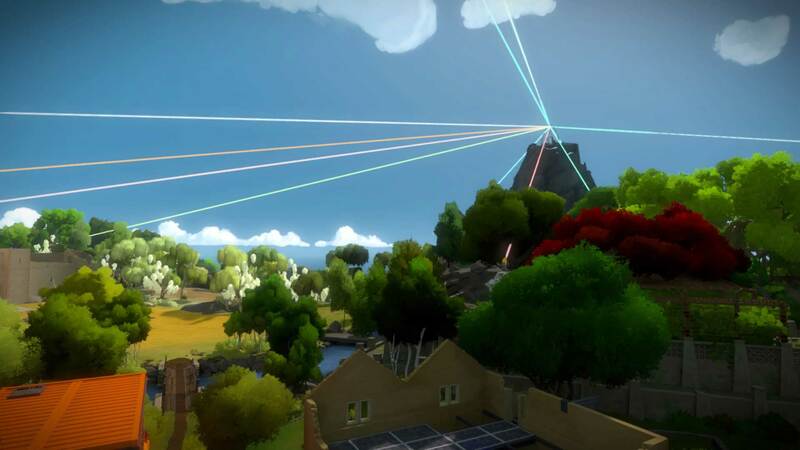 Given how beautiful The Witness is without HDR, this is probably going to be the best bit. Make sure you have the latest PS4 system firmware to take advantage.